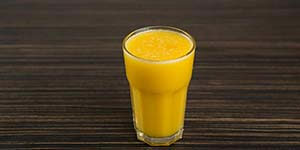 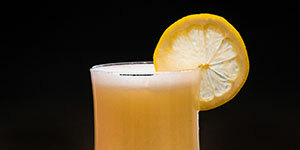 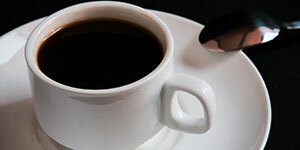 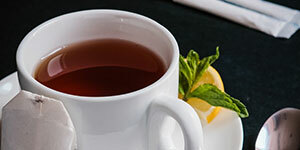 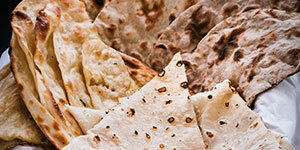 Enjoy real, distinct flavors & exquisite taste of Indian cuisine! 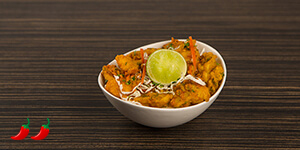 Crispy fried chicken pieces tossed in our special spicy sauce. 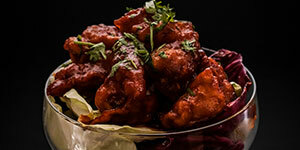 Crispy fried shrimps tossed in our special spicy sauce. 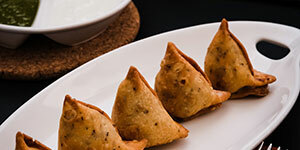 Vegetable samosa topped with sweet yoghurt, mint chutney, tamarind chutney. 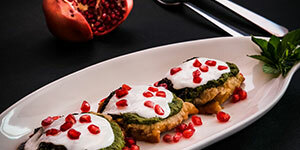 Vegetable samosa topped with sweet yoghurt, mint chutney, tamarind chutney and pomegranate seeds. 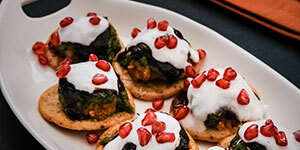 Crispy and savory flakes topped with curried potato, tamarind chutney, mint chutney, yoghurt and spices. 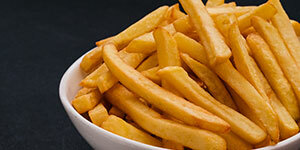 French Fries served with mayonnaise and ketchup. 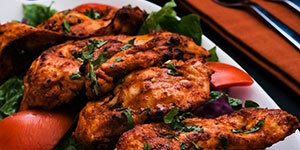 Chicken tikka pieces served on a bed of green lettuce mixed with olive oil and lemon and coriander sauce on the side. 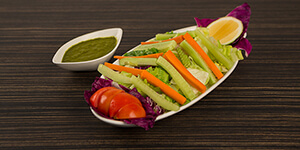 Mix of freshly cut tomato, cucumber, carrot, lettuce with lemon/olive/coriander sauce on the side. 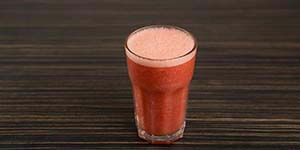 Yoghurt mixed with finely chopped tomato, cucumber, onion and topped with red chili powder and cumin powder. 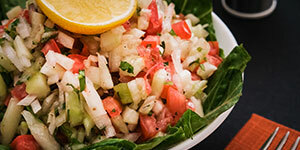 Thinly diced tomatos, cucumber, onion and mixed with Dilli's special olive oil and lemon sauce and garnished with lettuce leaves, lemon and coriander leaves. 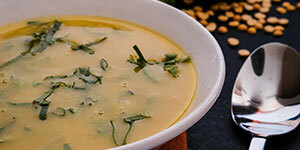 Lentil soup cooked with spinach and cumin. 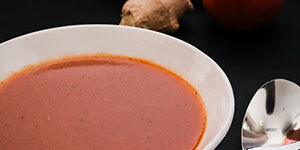 Spicy tomato soup cooked with coriander leaves. 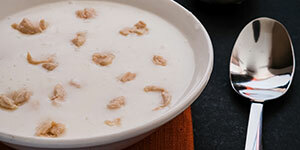 Cream of chicken soup cooked the Dilli Restaurant way! 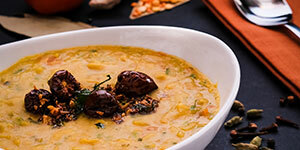 Chicken corn soup cooked the Dilli Restaurant way! 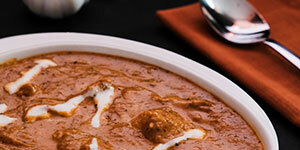 Fish and prawn soup cooked the Dilli Restaurant way! 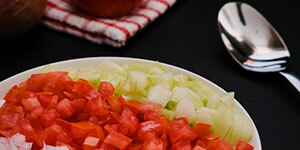 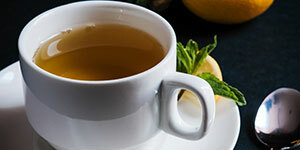 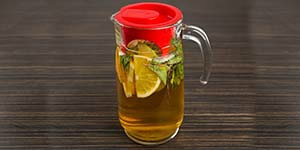 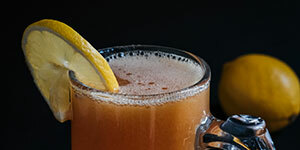 Chef's special recipe for a delicious mixed vegetable soup. 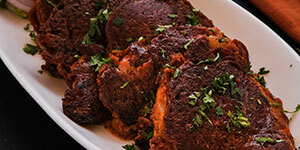 Boneless and juicy legs of chicken spiced up with our own special red chili flakes sauce. 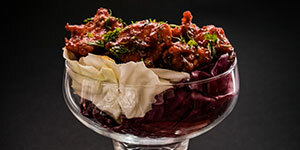 Chicken and pineapple chunks marinated in yoghurt and red chili. 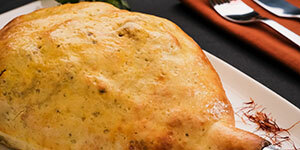 Creamy and cheesy grilled chicken. 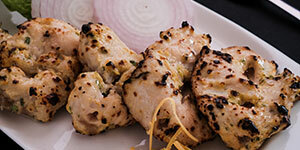 Chicken pieces marinated in yoghurt and pickled mango sauce. 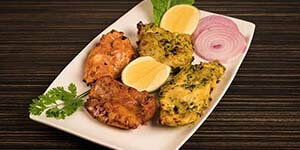 Chicken pieces marinated in yoghurt, cheese and cream, topped with fenugreek leaves and green chili paste. 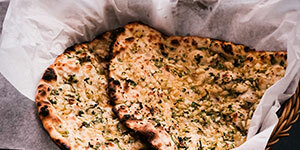 Finely ground chicken mixed with ginger, garlic, coriander and cream cheese. 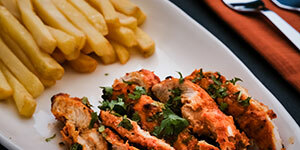 Traditional tandoori chicken marinated in medium spicy yoghurt based sauce. 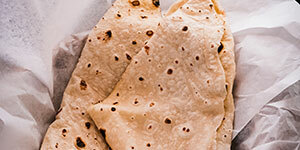 Whole leg of a baby lamb cooked on slow fire with our special masala mix and then finished in oven covered with saffron flavoured dough. 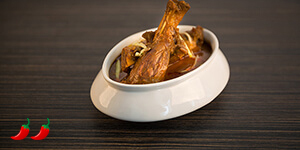 Mutton chops marinated with a fine blend of coriander, cumin, cream and cashew nut paste with some of our special masala mix. 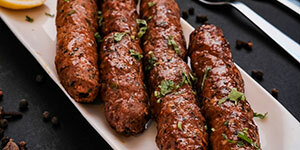 One of the finest traditional Indian kababs! 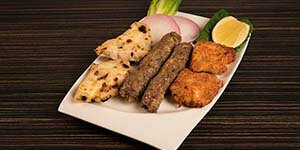 Finely ground mutton infused with basic spices and grilled on flat grill served with saffron flavored mini rotis and mint sauce. 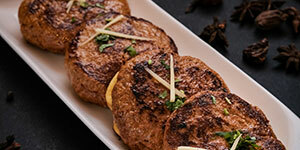 Minced mutton mixed with cheese, coriander ginger and garlic, lightly spiced. 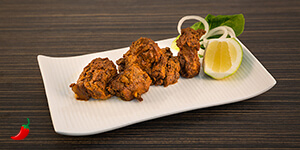 Mutton pieces mixed with cinnamon, cream and spices. 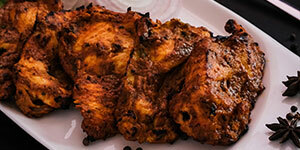 Mildly spiced marinated fish pieces grilled to perfection. 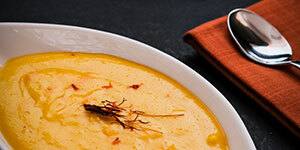 Shrimps oven baked with curried potato, bell peppers and cheddar cheese. 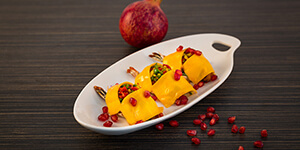 Topped with pomegranate seeds. 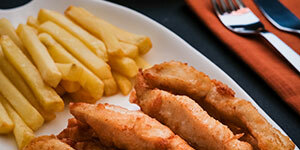 Fish pieces coated with spicy chickpeas flour and deep fried. 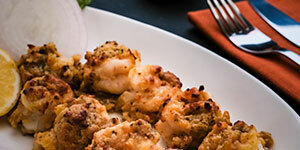 Shrimp cooked with spicy onion sauce. 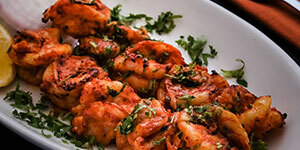 Shrimp cooked with spicy tomato based sauce. 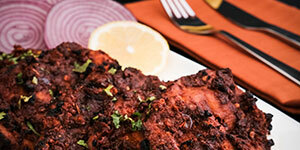 Fish pieces marinated in spicy mint sauce and grilled on tawa grill. 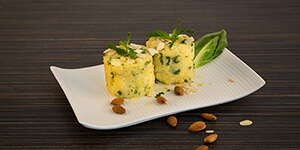 Tandoor baked potato topped with finely chopped green chili, (for customers who like spicy food) coriander leaves, indian herbs and lemon juice. 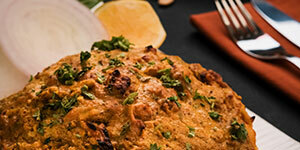 Whole cauliflower cooked under pressure and finished in Tandoor with mustard seed based sauce and nuts. 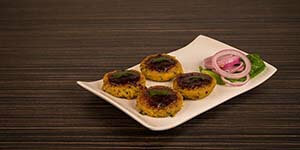 Potato cutlets served with tamarind and mint chutneys. 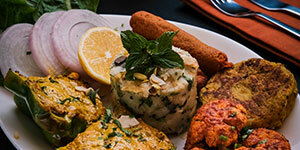 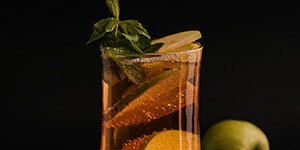 Three exotic flavours of India! 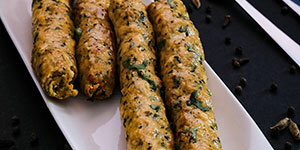 Paneer Kababs made with special flavours and presenting variety of Indian tastes. 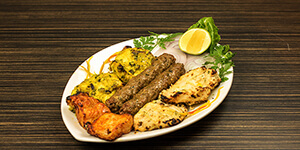 Machi (fish) tikka (2pcs), murgh (chicken) malai tikka (2pcs), kastouri murgh (chicken) tikka (2pcs), gosht (mutton) seekh kabab (2pcs). 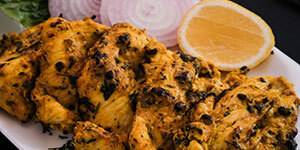 Murgh (chicken) tikka (2pcs), murgh (chicken) malai tikka (2pcs), gosht (mutton) seekh kabab (2pcs). 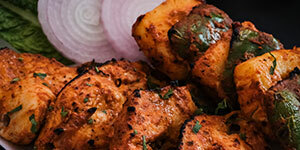 Murgh (chicken) tikka (2pcs), kastouri murgh (chicken) tikka (2pc). 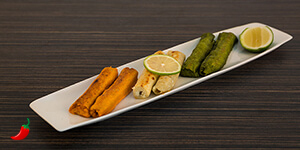 Aloo tikki (1pc), tandoori aloo (1pc), tandoori gobi (1pc), tiranga kabab (1pc), capsicum (2pcs). 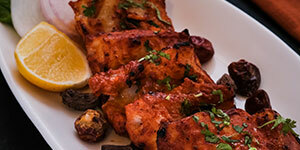 Tandoor grilled boneless chicken pieces finished in creamy tomato and fenugreek sauce. 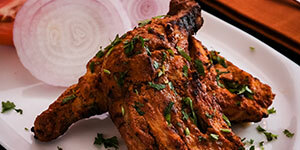 Tandoori grilled boneless chicken pieces cooked in tomato and turmeric based sauce. 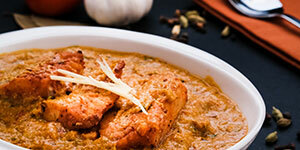 Chicken cooked in coriander and cumin based sauce, topped with fresh coriander leaves. 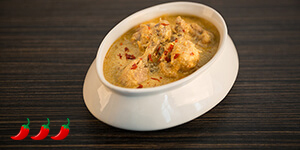 Chicken cooked in our special yoghurt based sauce and topped with chili flakes. 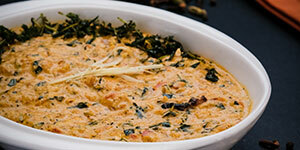 Boneless chicken pieces cooked in creamy sauce infused with fenugreek leaves. 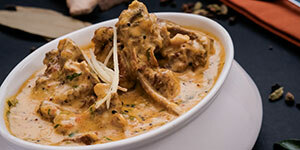 Mutton pieces cooked in onion and yoghurt sauce, spiced with garam masala and garlic. 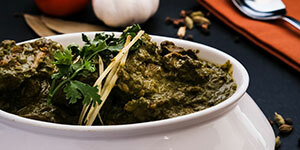 Mutton cooked with corriander based sauce and topped with mint. 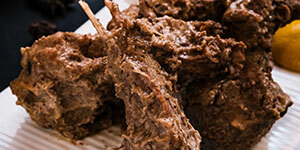 Mutton tossed with green chili, green herbs and whole spices and finished with lemon juice. 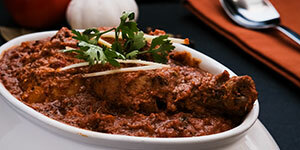 Mutton cooked in our special yoghurt based sauce and topped with chili flakes. 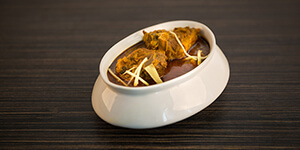 Chef's special recipe of mutton pieces cooked in korma sauce and finished with saffron. 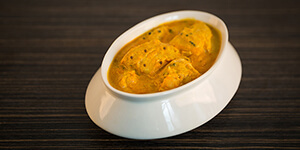 Fish pieces cooked in coconut and turmeric sauce. 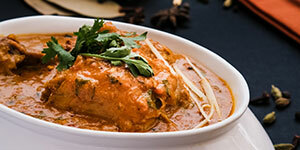 Fish pieces cooked in tomato and turmeric based creamy sauce. 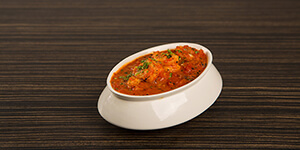 Shrimps cooked in tomato-based sauce with our own special masala. 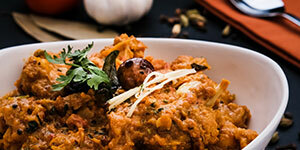 Shrimp cooked in tomato and turmeric-based creamy sauce. 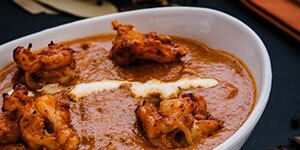 Shrimp cooked in creamy makhni sauce. 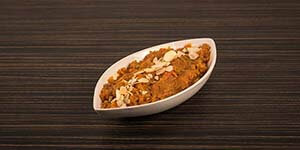 Yellow lentil slow cooked and garnished with cumin and garlic. 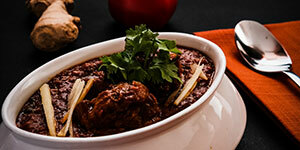 Black lentil slow cooked to attain Dilli style perfection. 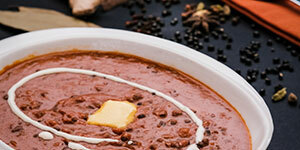 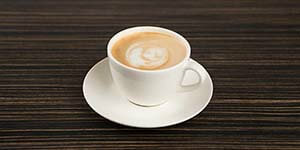 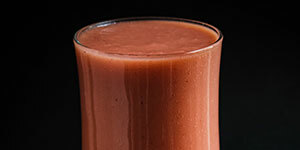 It's creamy and complex spice mix excites your taste buds. 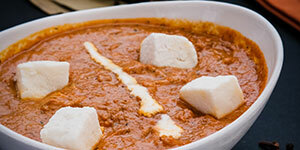 Paneer pieces cooked in creamy tomato sauce infused with fenugreek leaves. 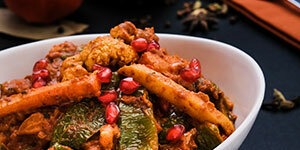 Mixed vegetables cooked in tomato based sauce and garnished with Kashmiri chili, coriander and pomegranate. 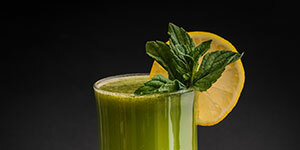 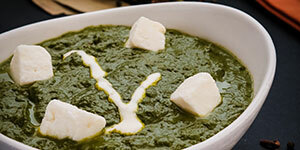 Fine paste of fresh spinach cooked with fenu- greek leaves and paneer pieces. 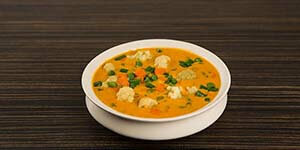 Mixed vegetables cooked in our special yoghurt based sauce and topped with chili flakes. 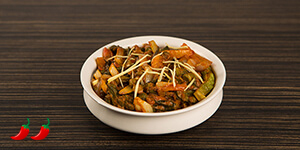 Okra, onion and bell peppers in spicy sauce. 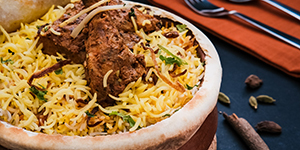 Chicken slow cooked under pressure using our own masala mix topped with high quality long grain basmati rice with a hint of Safron. 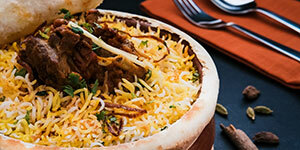 Mutton slow cooked under pressure using our own masala mix topped with high quality long grain basmati rice with a hint of safron. 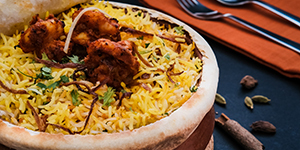 Shrimp cooked under pressure with our own masala mix, topped with high quality long grain rice with a hint of saffron. 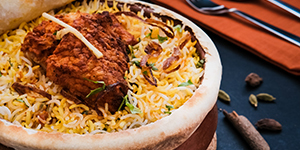 Fish pieces cooked under pressure with our own masala mix, topped with high quality long grain rice with a hint of saffron. 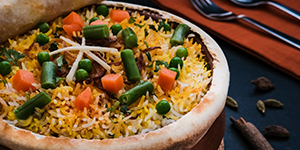 Fresh vegetable and rice cooked with home spices under pressure. 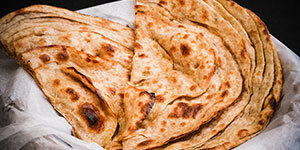 Fluffy and soft paratha inside and crispy on the outside. 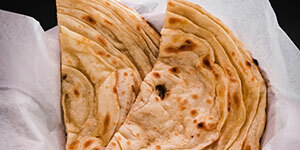 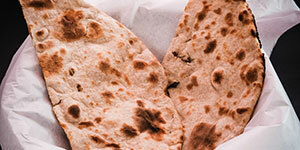 Each Zafrani paratha is cooked with special care. 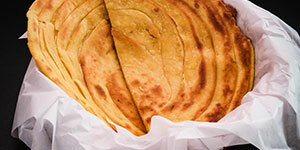 Kulcha stuffed with onion or aloo or cheeseand special spices mix. 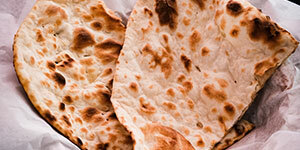 1 Rumali Roti, 1 Butter Nan, 1 Plain Nan, 1 Tandoori Roti. 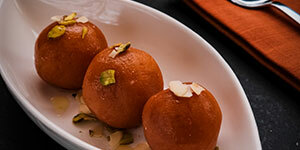 3 pieces of Gulab Jamun. 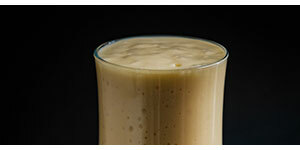 If ordered with ice cream, then it is 2 pieces of Gulab Jamun and 1 scoop of vanilla. 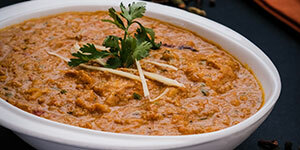 Carrot cooked with milk and sugar topped with cardamom. 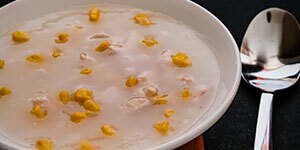 Rice cooked with milk and mango. 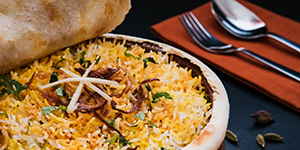 Rice cooked with milk and topped with saffron. 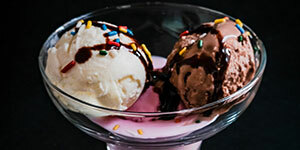 Three scoops of ice cream (vanilla, strawberry, chocolate). 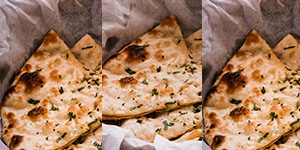 Copyright© 2017 Powered by TASTE OF DILLI RESTAURANT - All Rights Reserved.